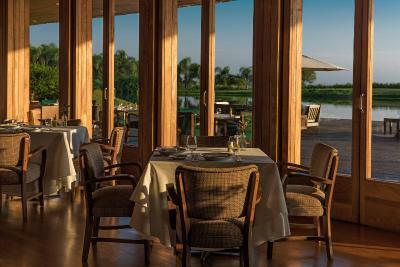 Lock in a great price for Hotel Fasano Boa Vista – rated 9.3 by recent guests! Just beautiful. Great for photo opps. Nice and quiet. Lots of kids, though...wish it were adult only but oh well. Quiet enough...when you're not poolside haha. Wonderful secluded place. 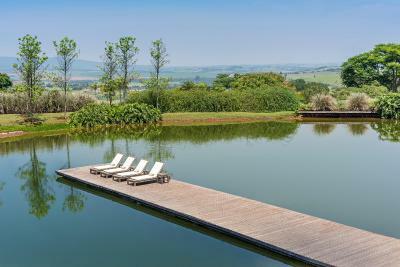 Serene and exclusive. You simply cannot believe the view. It is breathtaking. The staff is very nice and polite. The rooms are awesome... specially the bed that is so soft and cozy. I really recommend this hotel for any romantic trip. My stay at Fasano Boa Vista was very pleasant. The staff was always very friendly and helpful. The spa and pool area were great. We did a bike ride through the surrounding areas and it was truly lovely. The restaurant staff was very accomodating and the food was delicious. Uma experiencia incrível , quero voltar mais vezes !! Serviço de altíssimo nível. Desde o começo até o fim da estadia, o staff foi super prestativo, as instalações são incríveis e o quarto é muito confortável. 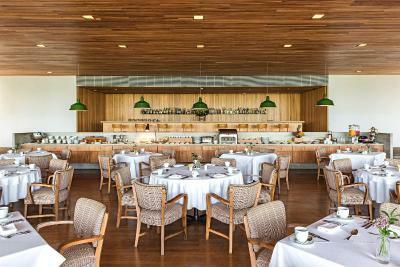 Café da manhã simplesmente incrível e as outras refeições do restaurantes estavam deliciosas. 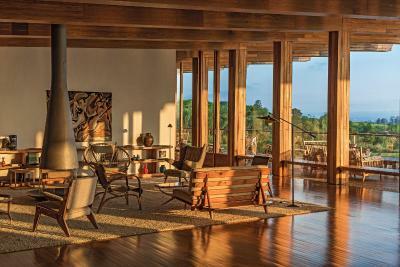 Hotel Fasano Boa Vista This rating is a reflection of how the property compares to the industry standard when it comes to price, facilities and services available. It's based on a self-evaluation by the property. Use this rating to help choose your stay! 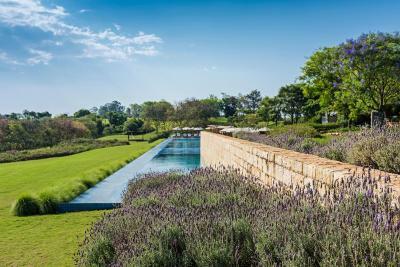 Offering an outdoor and an indoor pool, Hotel Fasano Boa Vista offers 5-star accommodations and is located in farm in Porto Feliz. Free WiFi access is available. 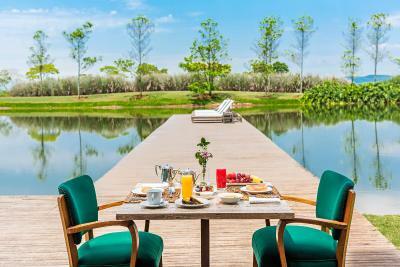 daily breakfast is also included. 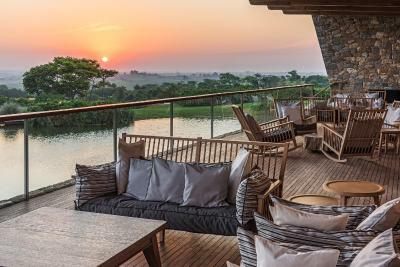 Blending modern décor with colonial elements, each spacious and luxurious rooms feature high-quality wooden furniture, exposed brick walls, air conditioning, flat-screen TV, cable channels and a balcony with garden and lake views. Complete with an electric kettle, the dining area also comes with a coffee machine, a mini-bar and a dining table. Featuring a bath, private bathroom also comes with a hairdryer, a bidet and free toiletries. 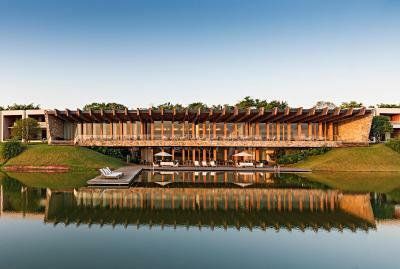 At Hotel Fasano Boa Vista guests will find the famous Fasano Restaurant, a spa and wellness center and a tennis court. 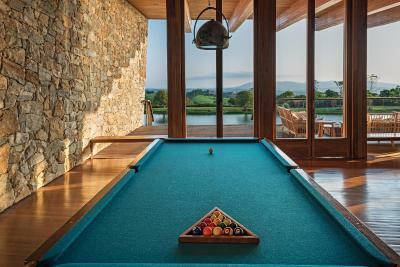 Other facilities offered at the property include entertainment staff, meeting facilities and a games room. An array of activities can be enjoyed on site, including golfing, cycling and horse riding. Viracopos International Airport is 35 mi away. The property offers free private parking. 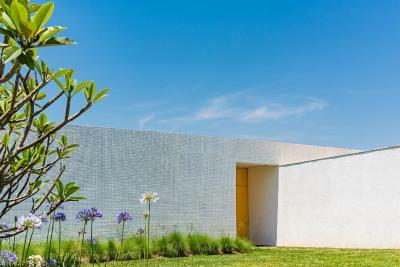 This property also has one of the top-rated locations in Pôrto Feliz! Guests are happier about it compared to other properties in the area. 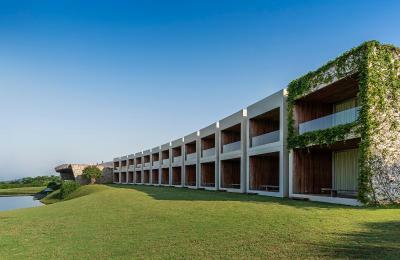 When would you like to stay at Hotel Fasano Boa Vista? This double room features a balcony with garden and lake views, air conditioning, heating, a flat-screen TV with cable channels, seating area and a well-appointed dining area. Boasting a balcony with garden and lake views, this spacious air-conditioned suite features heating, a flat-screen TV with cable channels, seating area and a well-appointed dining area. Boasting a balcony with garden and lake views, this 180-square yards suite features air conditioning, heating, a flat-screen TV with cable channels, seating area and a well-appointed dining area. 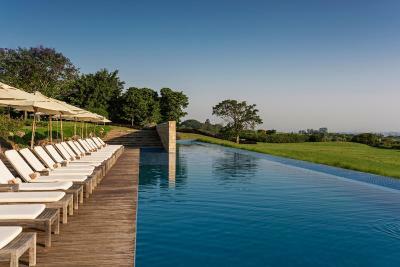 House Rules Hotel Fasano Boa Vista takes special requests – add in the next step! 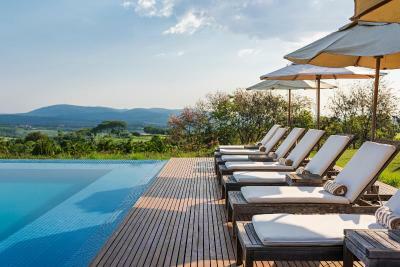 Hotel Fasano Boa Vista accepts these cards and reserves the right to temporarily hold an amount prior to arrival. Please note that this property requires guests to send their ID and license plate information prior to arrival. The property can accept only 2 small pets, up to 7 kilos, per reservation. Please note that breakfast in the room is available upon an extra charge. Please contact the property for further details. Hotel needs maintenance. 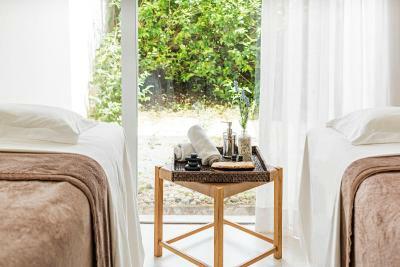 Rooms, facilities and spa are also nedding a renovation. Very good staff. Breakfast was amazing! The swimming pool was too crowded most of the time and too many kids and noise. The bed and quality of the room was excellent. Prices are expensive. But it totally worth the money spent.